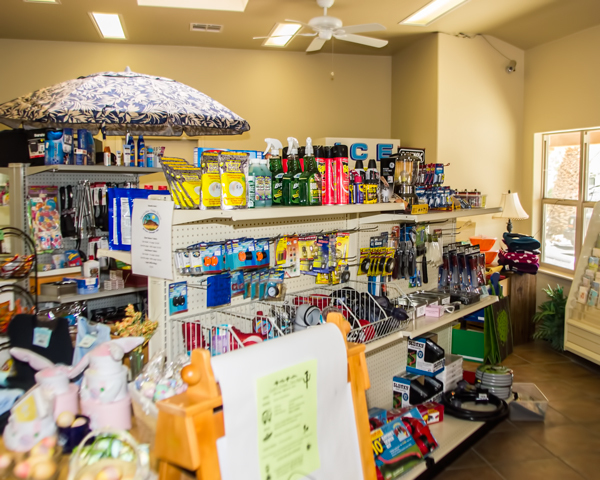 The office & Store at Twentynine Palms Resort is located at the front of the property and is open 7 days a week from 9:00 am until 6:00 pm, Sundays from 9:30 am to 4:30 pm. 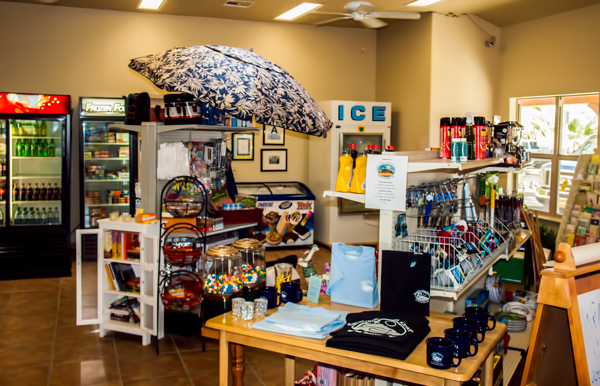 The office has a full store with food and gift items and some RV Supplies. 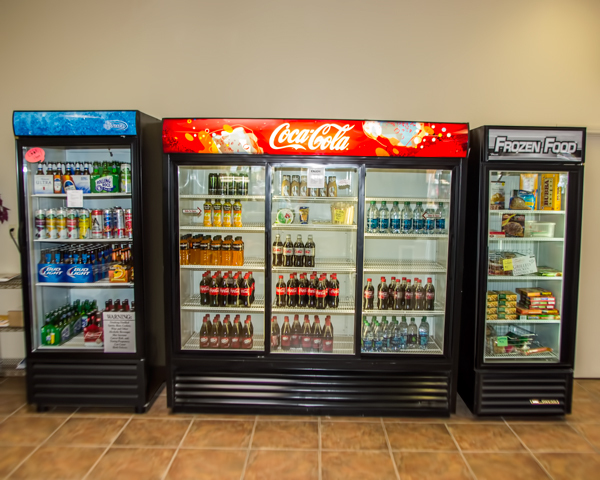 There is a full assortment of beverages including cold beer and soft drinks and ice cream. There is also an assortment of easy to fix frozen dinners. Just about everything you need to save a trip to the grocery store! 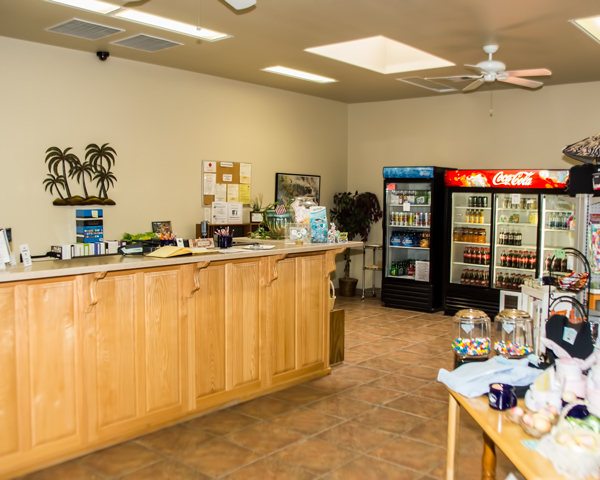 There is WiFi available throughout the park. 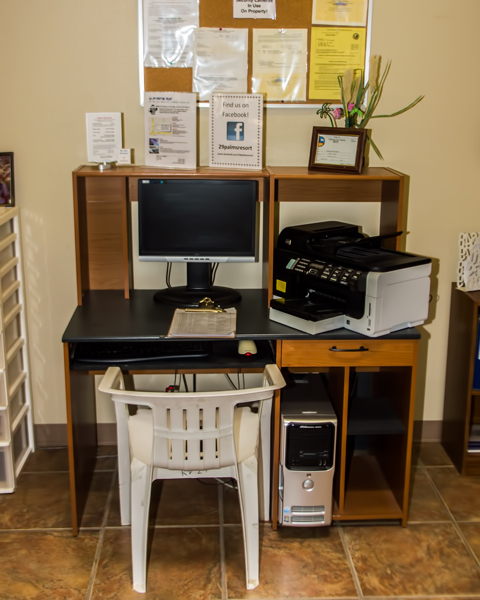 In the office, there is a computer exclusively for the use of our guests with a printer! 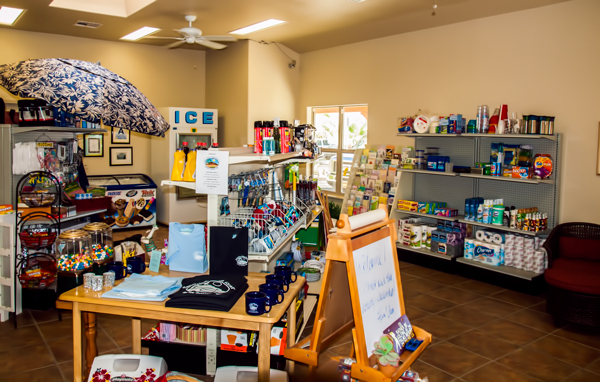 Each RV Spot and Cottage has a mail slot in the game room and you can use the address below with your site number to have your mail forwarded directly to your mail slot in the park. The office is also happy to accept packages from all the standard carriers, FedX, UPS and USPS. Very easy to make this your winter or year round home!